Did you know that - Ginger tea can make you lose weight? Peppermint tea is often used for stress relief and relaxation? or that, lemon balm tea helps to support blood sugar levels? just a few things you will learn while reading Herbal Teas That Will Make You Healthier ... 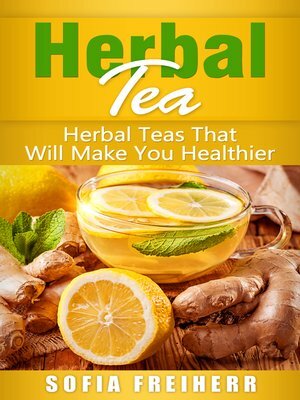 In this book we will discuss the numerous health benefits associated with consuming herbal teas. We will cover a brief history of tea, some of the general health benefits of tea as well as six commonly consumed herbal teas and their specific health benefits.